A cozy venue tucked away in plain sight. 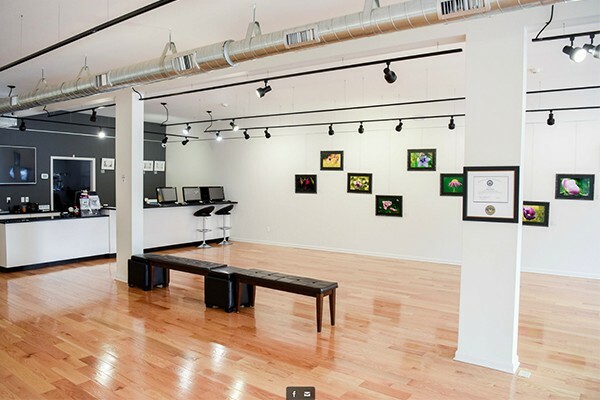 70 South Gallery: Big impact on a small scale. 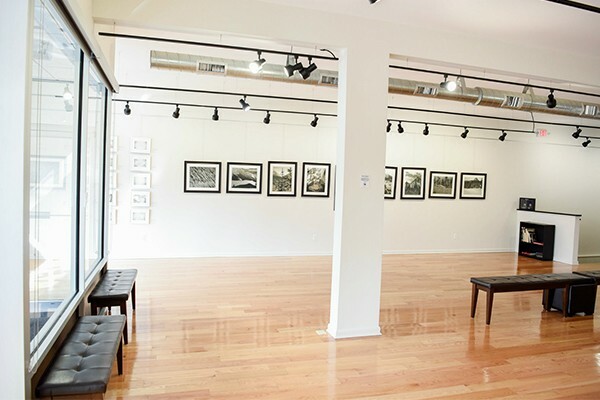 Right in the heart of downtown Morristown, NJ there’s a little secret: 70 South Gallery! It’s the ideal location for all kinds of special occasions! 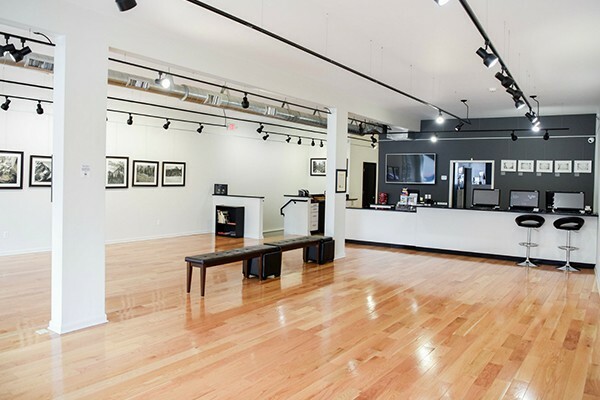 Whether you are looking for a candlelit dinner or prefer standing room only for your crowd of 100, this bright, contemporary space can accommodate a wide array of clients hoping to feel an air of sophistication with a simultaneous nod to Main Street. 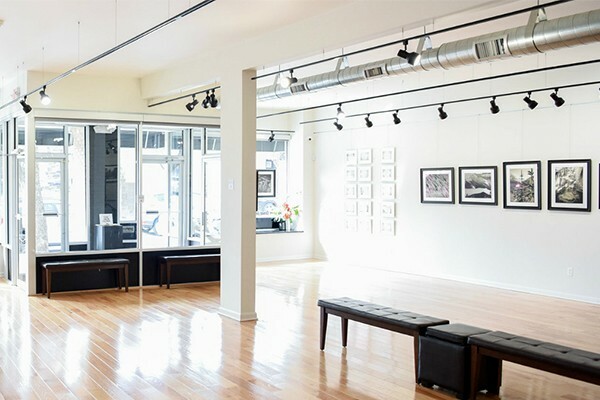 With its rotating exhibits of world-class art, 70 South Gallery is the perfect setting for smaller weddings, rehearsal dinners, bridal and baby showers, milestone celebrations, product launches, fundraisers, corporate dinners, and much more. To inquire about hosting your upcoming event here, please contact Jennifer Kraft at jennifer@kraftevents.com or 908 221 0448.